I’m back over in Hungary and this time trying out a new hide. 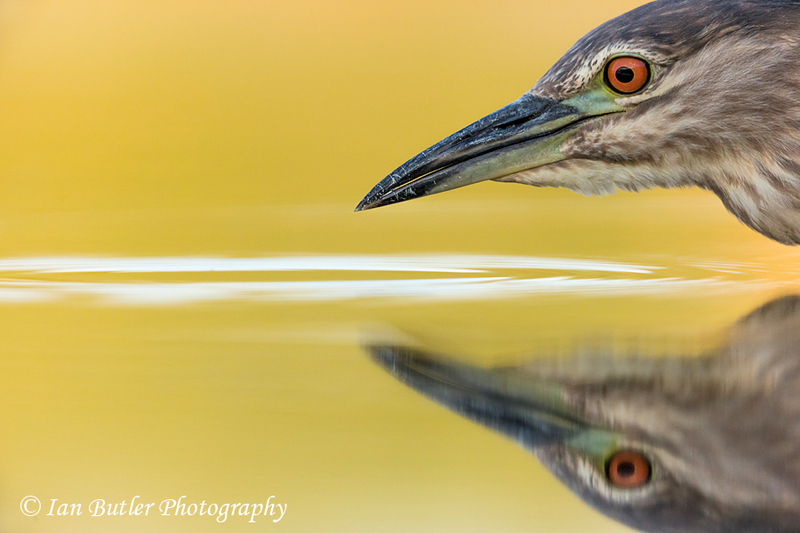 Along with Great White Egret, Grey Heron and Hooded Crow, this Night Heron was one of the first visitors. It’s amazing that this breeding adult managed to swallow this carp. It went down the hatch though! 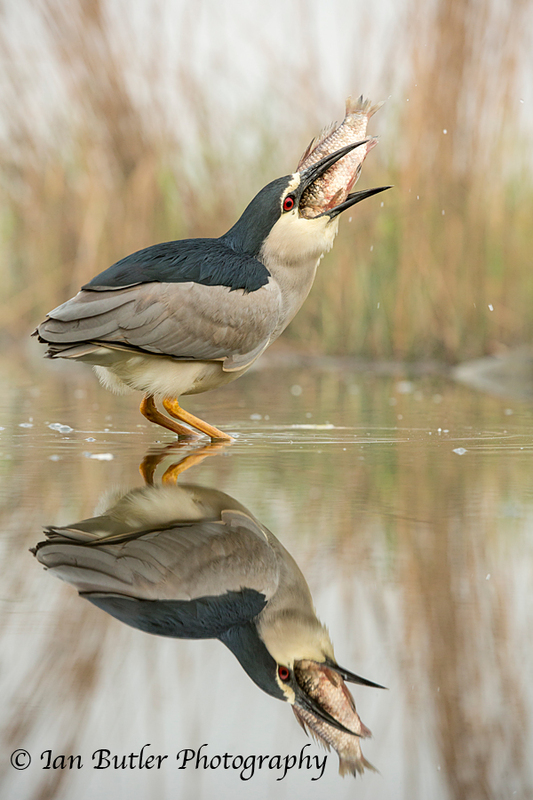 Black-crowned Night Heron, Nycticorax nycticorax, Hungary, April, 2014. 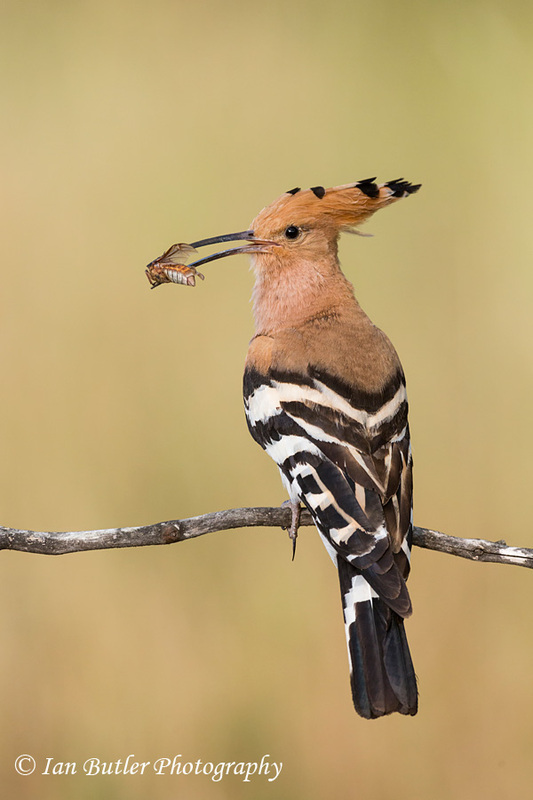 New locations always throw up difficulties and this new Bee-eater colony was no exception. A few sessions here provided some nice results and I can’t want to try out some new ideas next year. Here’s a pair in the last rays of the sun. 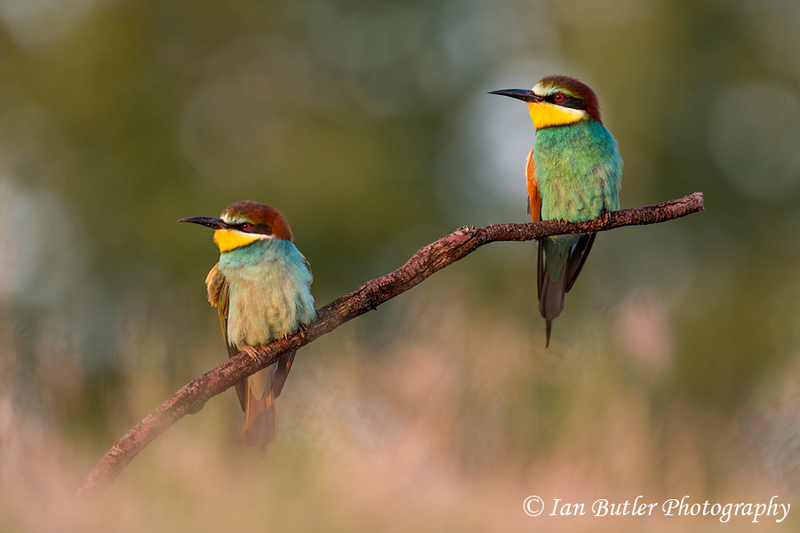 European Bee-eater, Merops apiaster, Hungary, 2013. 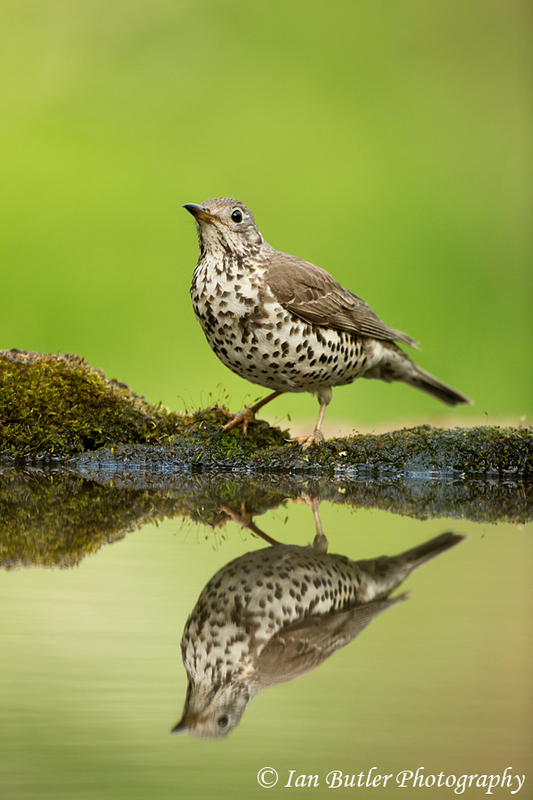 Still ploughing through images and came across this Mistle Thrush at one of Bence Mate’s drinking pools in Hungary from May this year. Hi folks. Its been a while since I’ve posted anything as I’ve been to Hungary visiting lots of new sites for running photographic tours next year. 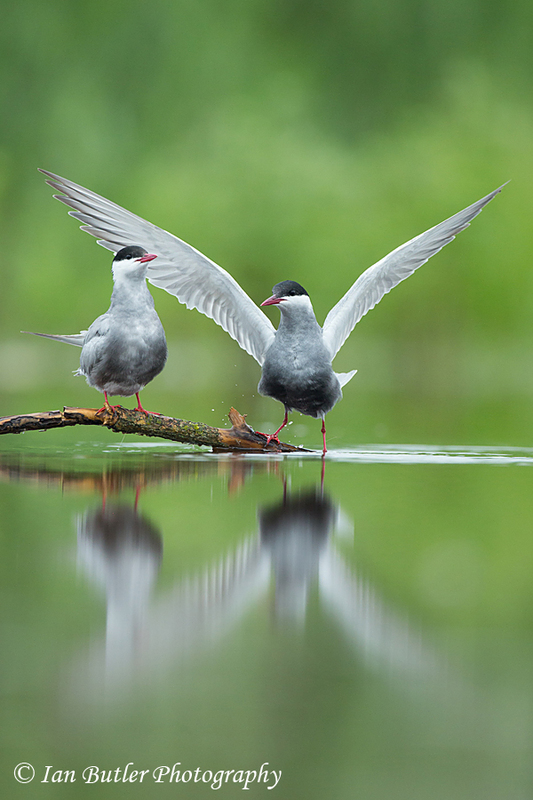 The first processed image is that of a pair of Whiskered Terns. I’m glad I didn’t have the converter on! There were so many Whiskered Terns flying around it was hard to concentrate on which one to photograph. Luckily this pair dropped in to this perch in front of the hide. If any body would like any information on forthcoming trips please contact me and I will add you to the mailing list. Whiskered Tern, Chlidonias hybrida, Hungary, June, 2013. 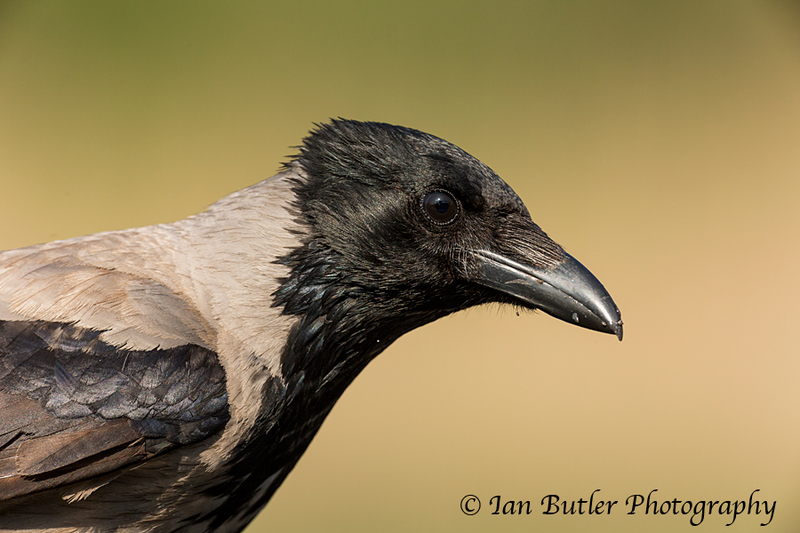 Canon 5D Mk3 with Canon 500mm f/4 L IS lens, 1/1600 at f/4.5 at ISO1600.